Temitope Balogun Joshua, commonly referred to as T. B. Joshua, founder and leader of "The Synagogue, Church of All Nations (SCOAN)" will be arraigned this morning at an Ikeja high court over the collapse of a church building which lead to the death of 116 people. This building collapse happened on the 12th of September 2014. 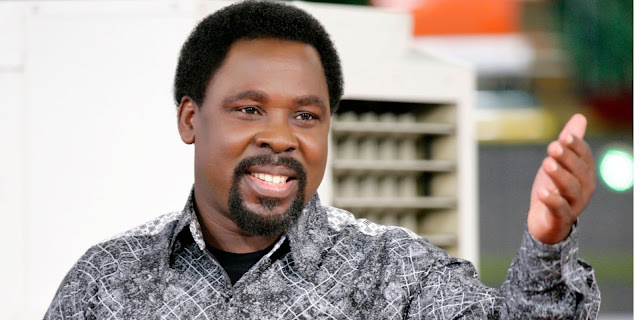 T B Joshua will be in court along with other trustees of the church and the engineers that constructed the collapsed building. The engineers, Oladele Ogundeji and Akinbela Fatiregun, had filed two separate suits before Justice Buba seeking an order restraining the police from inviting, arresting or prosecuting them over the victims’ death but the suits were dismissed. The coroner inquest, which the Lagos state government set up to probe the accident, indicted the engineers and recommended them for investigation and prosecution for criminal negligence.